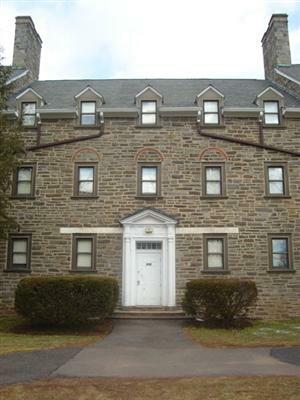 I have a cousin who went to Ursinus College, and stayed longer than Salinger. Her major was the MRS, which she successfully completed before her senior year. No room is dedicated to her research. In Michael Winerap’s New York Times article, J.D. Salinger Slept Here (Just Don’t Tell Anyone), Ursinus College has finally succeeded in putting Salinger’s old room to good use. Salinger left Ursinus after one very productive semester, writing for the school newspaper, and spent the rest of his life avoiding academics. If anything, he proved that great writers cannot be taught (maybe with the exception of the Iowa Writers’ Workshop). Waiting until after his death, so he wouldn’t sue, Ursinus College has finally established the non Salinger scholarship for prospective writers. When Virginia Woolf wrote A Room of One’s Own maybe she was laying the foundation for free room and board, but then, she never went to college. Be careful where you dig; you just might find some bones. 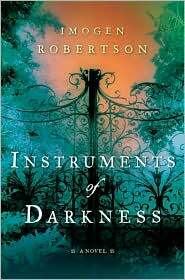 Just when I need a little magic, a little comfort, a happy ending – Sarah Addison Allen writes another book. The author of Garden Spells, The Sugar Queen, and The Girl Who Chased the Moon, creates another romantic Southern mystery in her latest – The Peach Keeper – full of secrets, a murder, and the powerful forces of friendship. In digging up an old peach tree to make room for a more stately oak at the historic Jackson estate under renovation, Paxton Osgood discovers a skeleton and an iron frying pan. The dead remains connect Paxton to Willa Jackson, whose grandmother has been keeping a secret for seventy-five years about Tucker Devlin, a charmingly ruthless traveling salesman. Only their two grandmothers, old friends who are now in a nursing home, know the real story, which eventually unravels, connecting the next generation and reestablishing the power of the past. Allen’s books always have some illusions in them, and in this one, she weaves in a few strange asides – shopbells that ring when no one is there; the smell of peaches in the air; cherries eaten out of pictures. It doesn’t matter to the plot whether you believe or not. 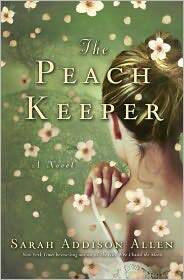 The Peach Keeper is a fast, sweet read – an afternoon delight. 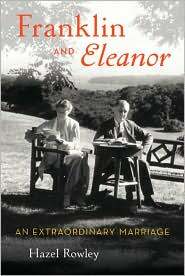 When I read of the recent untimely death of biographer Hazel Rowley at age 59, I looked for her most recent book – Franklin and Eleanor: An Extraordinary Marriage. Another Rowley biography that sounds tempting to read: Tête à tête: Simone de Beauvoir and Jean-Paul Sartre – also on my list.